In the course of your travels around Katowice you might find yourself passing the Huta Baildon Steelworks. Doesn’t sound very Polish, right? Right. 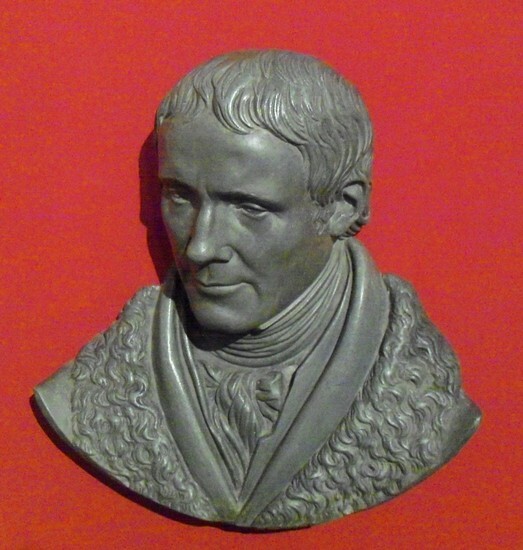 They’re actually named in honour of John Baildon, a Scottish lad born in 1772 who would bizarrely go on to play a dramatic part in the industrial development of Upper Silesia. The son of a distinguished mining engineer, he had a chance meeting with Fryderyk von Reden - the director of the High Mining Office in Wrocław, which led to an invitation to visit his acquaintance in Silesia. In spite of his tender years he chose to go for it, and arrived in Tarnowskie Góry aged 21. 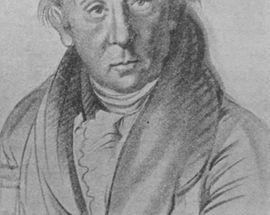 His knowledge of industrial technology had obviously made an impression and he was put to work designing the first large coke oven in mainland Europe. It opened three years later and its success opened the door to numerous other commissions. 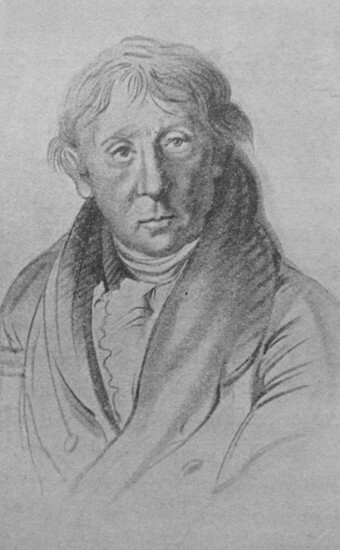 Marriage and seven children followed, and he chose to settle in Upper Silesia, becoming the brains behind countless projects; his factory manufactured the iron bridge in Łażany, the oldest of its kind in Europe, while a suspension bridge he designed, completed in 1827, can still be found standing in Ozimek. He worked until his death in 1846, and today lies interred in a neo-gothic cast iron chapel in Gliwice’s cemetery. On to Hans Bellmer (1902-1975). Born in Katowice Bellmer’s name is known in art circles for his utterly bonkers surrealist artwork and photography. Apparently frustrated by the untouchable beauty of a female cousin, as well as the delivery of an old box of toys, Bellmer channeled his artistic angst into what was to become his life obsession; creating dolls of teenaged girls before twisting and contorting them into grotesque and explicit poses. His work was declared ‘degenerate’ by the Nazi’s, and he fled to France where he flourished under the encouragement of other such weirdoes like Andre Breton. A committed anti-fascist he joined the resistance when France was invaded and put his artistic talents to use forging passports and documents. His activities were soon curtailed when the Nazis swooped on the art world, and he lived out the rest of the war in Camp des Milles internment prison. Following the end of the war he gave up his doll projects, choosing instead to dedicate his time to explicit drawings and photographs. His marriage to German author and painter Unica Zurn came crashing to an end when she chucked herself out of a window in 1970, and he died five years later. 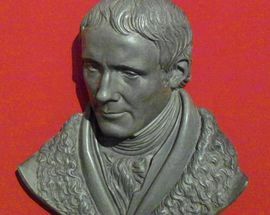 Decades on his work is still the source of scandal and debate, and a planned exhibition in 2006 was pulled by London’s Whitechapel Art Gallery after fears it might inflame Islamic radicals. 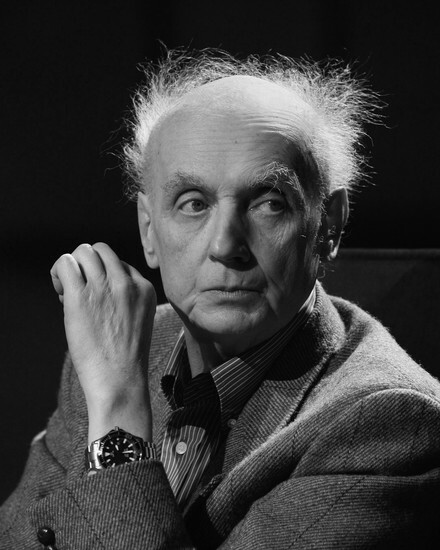 Katowice’s educational institutions have also spawned their share of names, with alumni including Wojciech Kilar. 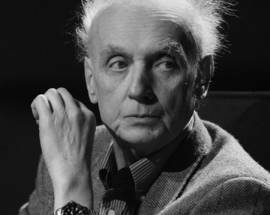 Born in 1932 Kilar played a large role in the 60’s Polish avant-garde, though it is for his film scores he will best be remembered for. Having penned music to Polish classics like Rejs he found himself collaborating on numerous Roman Polański films, including Ninth Gate, The Truman Show and The Pianist. 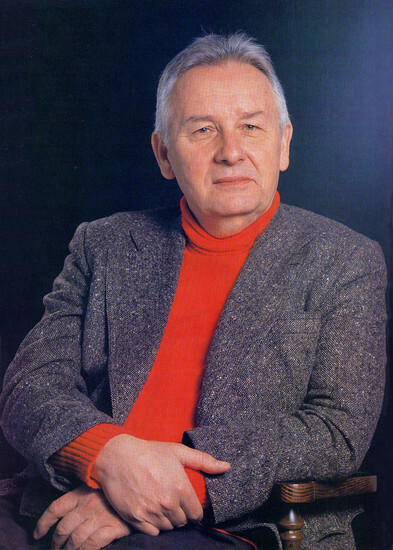 Then there’s Henryk Górecki, born in 1933 in Czernica. 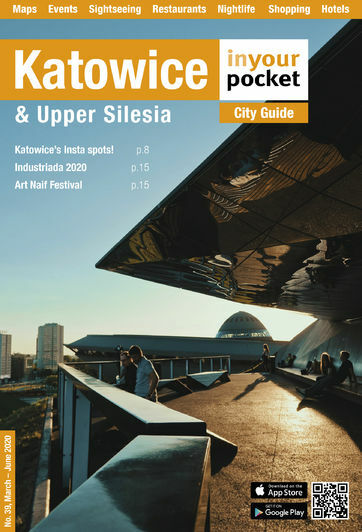 In 1958 Katowice’s Silesian State Philharmonic staged a concert of his works, and his twisted classical music became a favourite with Poland’s nascent surrealist movement. Ten years later he was appointed as a lecturer in Katowice’s music school, though resigned from his post in 1979 after the local government refused to host Pope John Paul II on his visit. 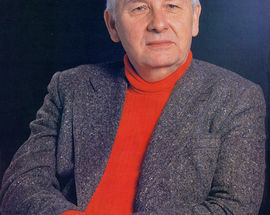 Górecki is best known for his ‘pure minimalist’ compositions, and his Symphony Number 3 reached the top of British classical charts in 1992.